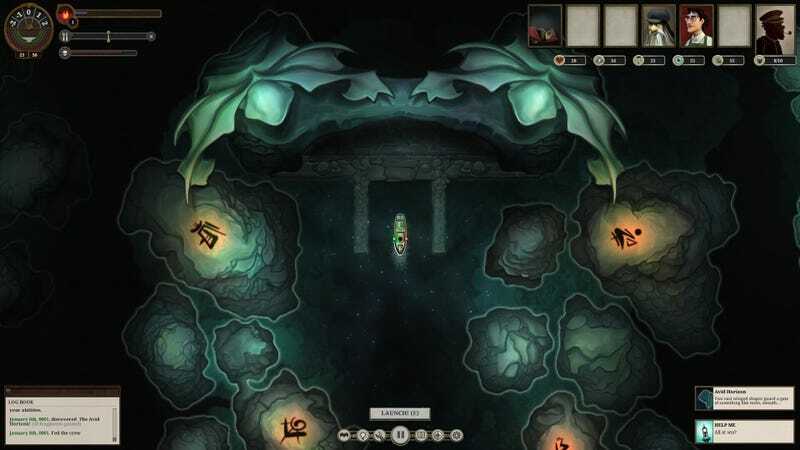 Sunless Sea is coming to iPad in the spring, Failbetter Games announced today. Sunless Sea is coming to iPad in the spring, Failbetter Games announced today. It won’t include the Zubmariner expansion, but I’m sure there will still be plenty of ways to die.